And if ease of use is what you're looking for, you're golden. 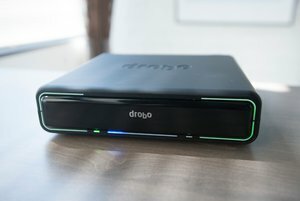 But if you need a top-performing RAID enclosure, the Drobo Mini is not the droid you're looking for. The performance capability of Thunderbolt 2 is lost on an external storage solution sporting two HDD's. 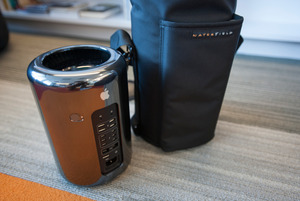 If you regularly move your Mac Pro from one spot to another, the Mac Pro Go Case will help keep keep it safe during transit. 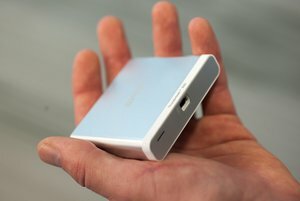 The Shadow Mini might cost a lot less than other 1TB portable solid-state drives out there, yet performance is fantastic. 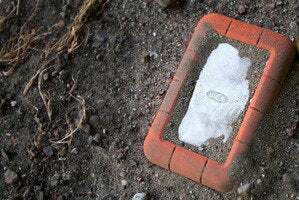 Known for its pricey cables, Monster Product's Monster Digital division specializes in storage devices. Its Overdrive Thunderbolt is an impressive performer. 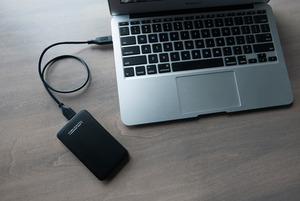 The 4TB My Passport Pro is really geared towards a niche group of consumers: those who need large capacities, with a software RAID and a Thunderbolt connection. Four removable drives doesn't make the ThunderBay IV unique, but it can keep up with competition featuring six drives, which is saying something. 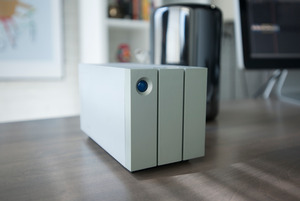 With Thunderbolt 2, the Little Big Disk Thunderbolt 2 is a great companion to the new Mac Pro and retina MacBook Pros. 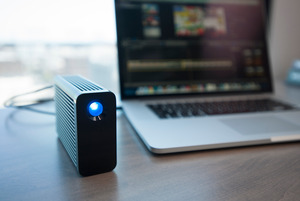 An update to LaCie's iconic ruggedized portable drive gives it a captive Thunderbolt cable amongst other small updates. 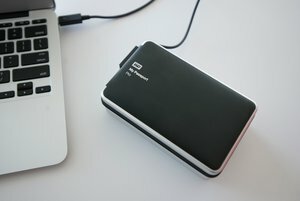 The G-Drive Pro with Thunderbolt from G-Technology sports a big capacity with decent speeds, all in a relatively small package. 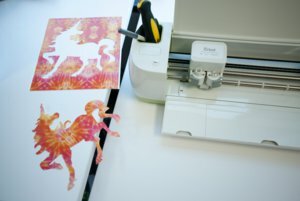 The explore is a cutting machine for do-it-yourself projects. 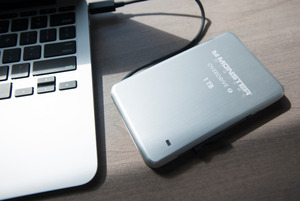 The T11 is a highly portable Thunderbolt SSD, but its small package generates a lot of heat.